CPCC Career Services is currently reviewing student resumes for the 2012 Career Fair! Students can make individual appointments or stop by Central High, Room 122 during drop-in hours. Individual appointments are recommended for students and graduates who have more advanced resume questions. Drop-in hours are for students who have brief career-related questions or are in need of a resume critique. If your schedule is hectic, email your resume to career.services@cpcc.edu for a virtual critique! 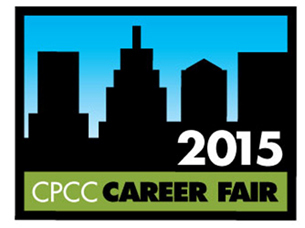 The career fair will take place on Thursday, March 15, from 10 a.m. – 2:30 p.m. in the Grady Cole Center. Admission is free and the event is open to public. Don’t have a resume? 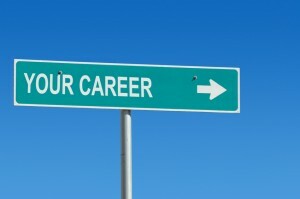 Visit http://www.cpcc.edu/career/studentsgrads/resumes to get tips on developing a resume that’s right for you! When: Monday-Friday, 10 a.m. – noon. To schedule an appointment, call Career Services at 704.330.6551. You can also visit http://www.cpcc.edu/career for more information.